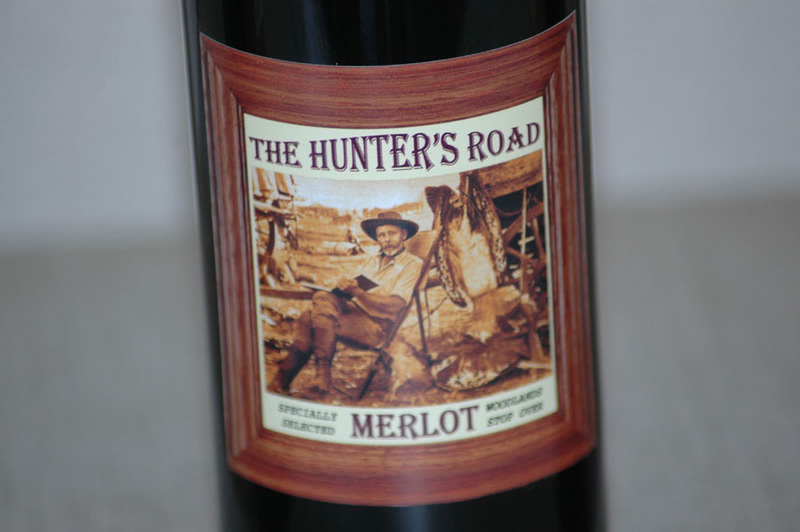 "The Hunters’ Road – a romantic name for what is still a romantic place." Although the earliest travellers to this region were bound for the Linyanti and the Zambezi rivers, it was that the imagination of the world at large was stirred. Overnight, the Falls became the place that every hunter, trader, artist, photographer, missionary and adventurer worth his salt had to see. Although the Victoria Falls lie outside Botswana, all the early characters travelled through this country to get there, most of them using the Hunters’ Road. 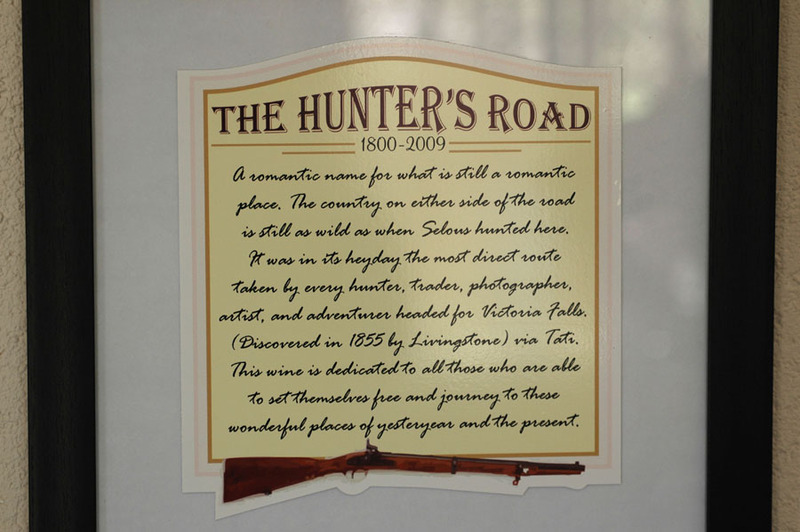 The Hunters’ Road – a romantic name for what is still a romantic place. The country on either side of that track is still as wild as when Selous hunted here. If anything, there is more game now than there was in his day. 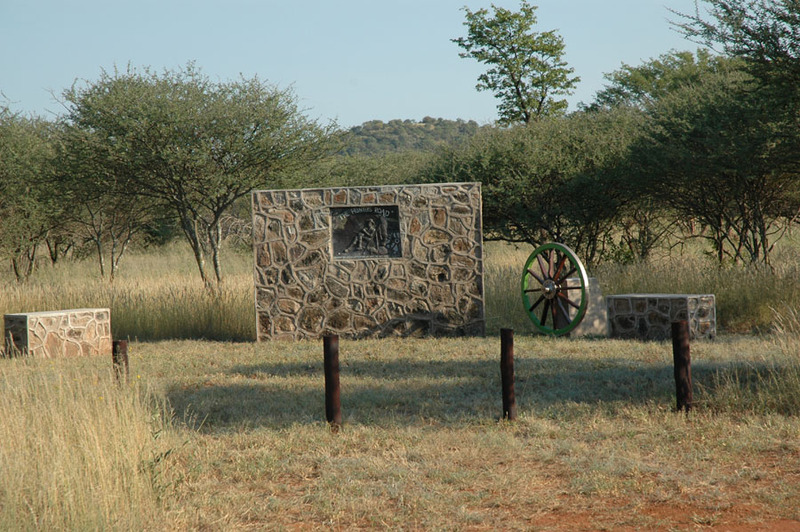 Although it was eventually abandoned in favour of a better route to the east, it was, in its heyday, the most direct route to the Victoria Falls via Tati, a town that existed before Francistown ever did. 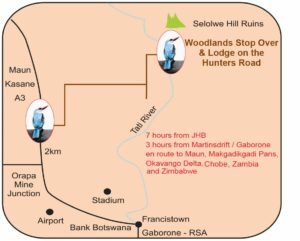 Early travellers came up the Tati River to Maitengwe then turned north onto Nata following the border of present day Zimbabwe and Botswana. 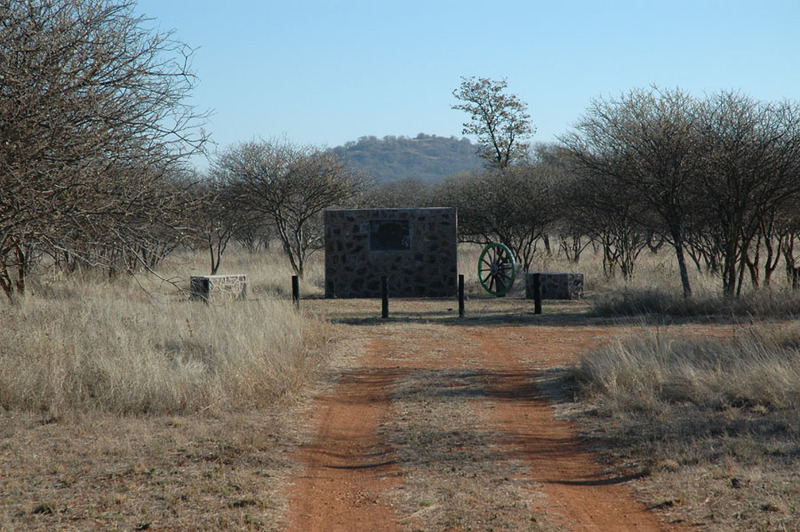 Names such as Nunga, Jauri, Tamafupa, Tamasanka, Jolley’s, Stoffel’s, Gurrea and Cram of Tartar were well known to all who used this track, as they were the names of the pans found alongside the road from Nata to the Zambezi. In order to survive the journey, it was essential some of the pans contained water. 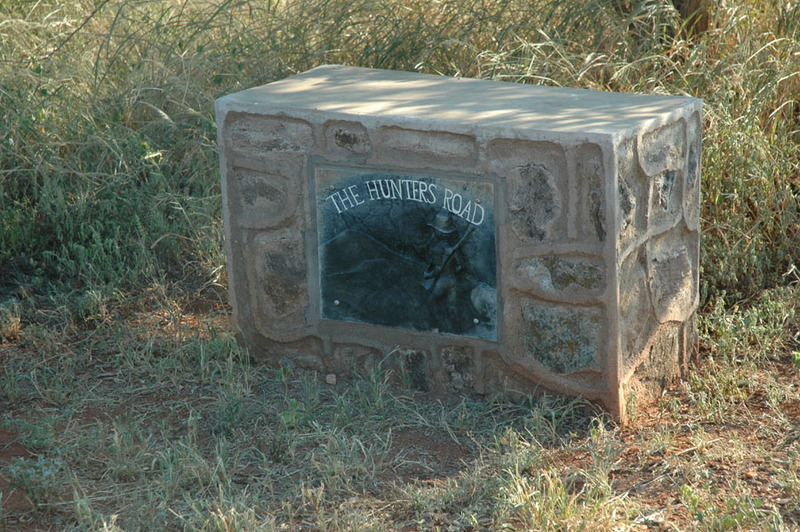 Today the Hunters’ Road has long since fallen into obscurity and the names of the pans are known only to the avid reader of the narratives of those days and Botswana hunters of the last decade or two. 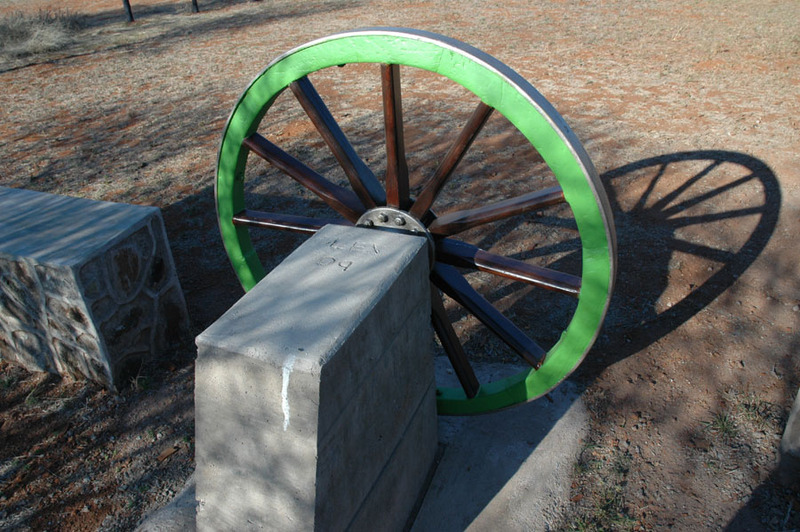 As a track it survives only because it became the international boundary between Bechuanaland and Rhodesia. In 1871 a trader by the name of Westbeach, accompanied by his partner Phillips, arrived at the Victoria Falls. Westbeach was a real character. He obtained permission from the local chiefs to hunt north of the Zambezi – in areas only Livingstone had seen at that time. 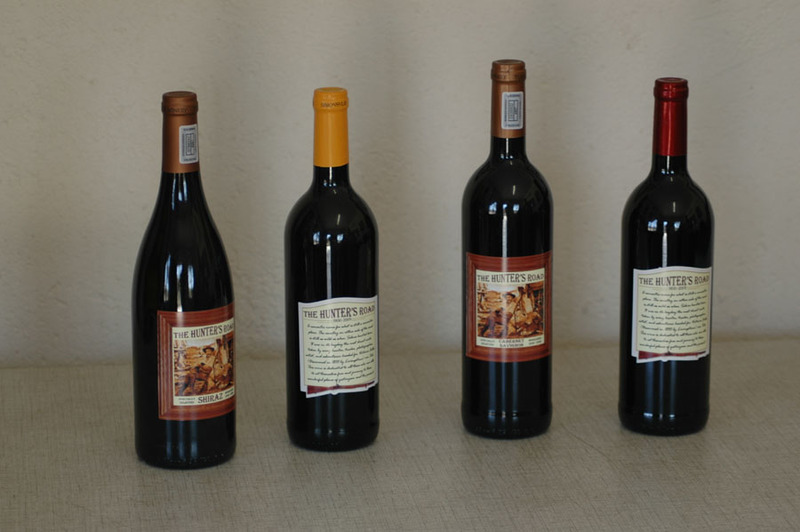 He set up his headquarters about eighty kilometers south of the confluence of the Chobe and Zambezi rivers, safely outside the tsetse-fly belt that straddled the southern banks of those rivers. 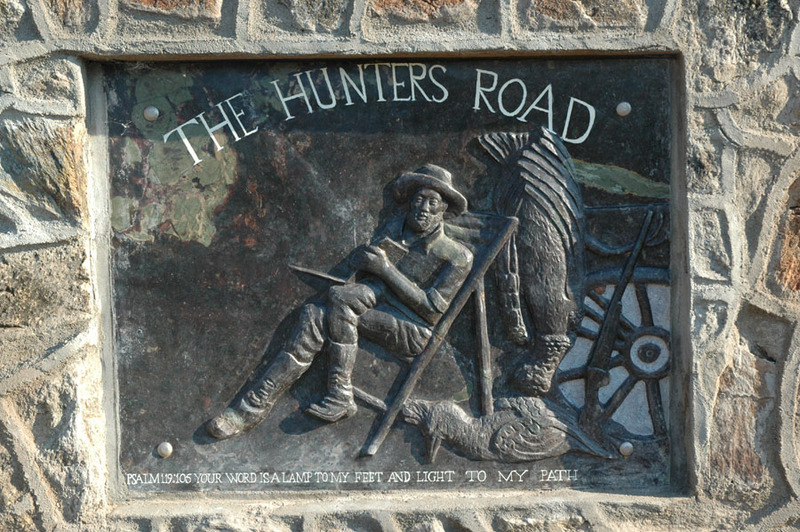 Westbeach established the Hunters’ Road and maintained it until his death in 1888. He was one of the few men of that era to enjoy the confidence of Lobengula, of the Matabele tribe and Lewankia, chief of Barotseland. He used large numbers of African or Boer hunters to shoot elephant on a big scale and, for many years, transported up to 11 000kg of ivory south of the Panda-ma-Tenga. Westbeach’s settlement at Panda-ma-Tenga became a regular stopping-point for many travellers bound for the Zambezi and the Victoria Falls. 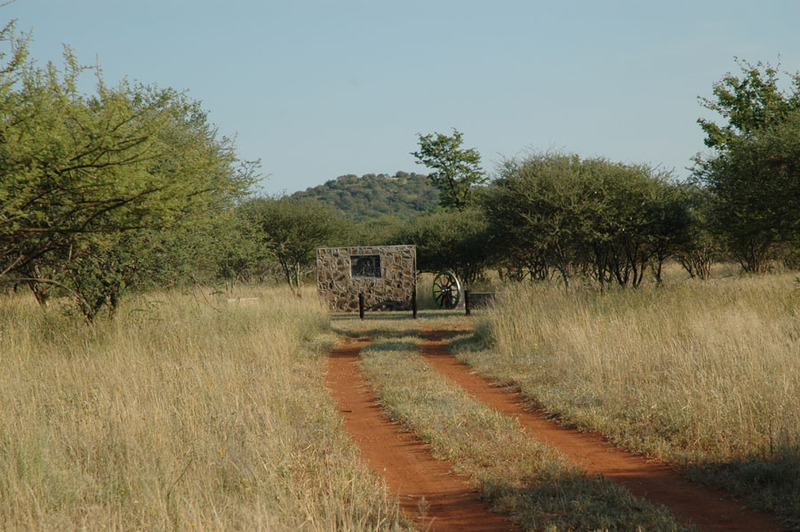 One of the earliest guides to hunting in Southern Africa was penned by Alfred Bethell, a member of the Bechuanaland Border Police after his journey to the Falls in 1886. He and a companion set out poorly equipped, inadequately provisioned and with useless guides. Subsequently, they nearly died from a lack of water on the Hunters’ Road between the Nata River and Panda-ma-Tenga. His account of his journey in his book, Notes on Sough African Hunting, aptly illustrates what it was like to travel that route in that colourful era. Although we can’t travel the road in it’s entirety in this day and age we can still gain access in certain places. 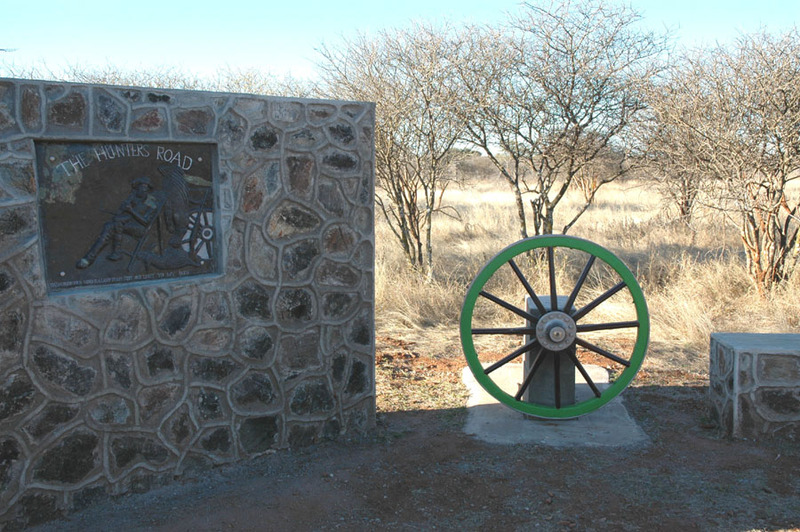 It is still possible to visit the original site of old Tati Town which is situated approximately 60 km South East of Francistown. 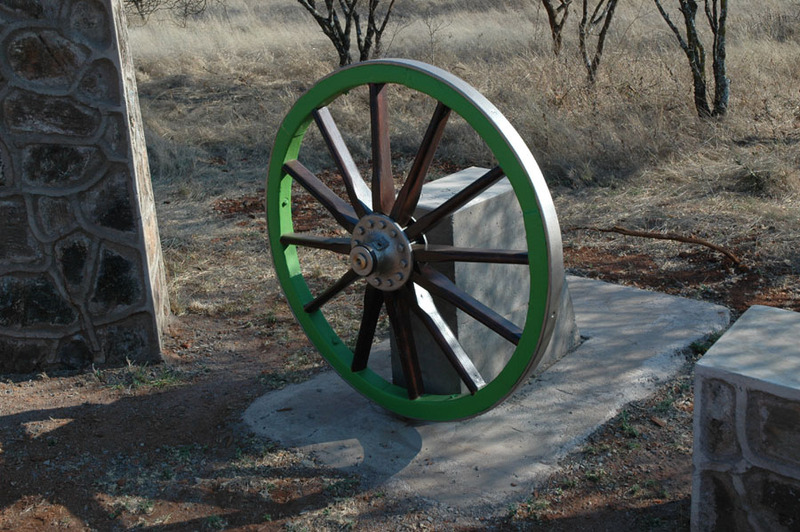 Or visit our memorial wall and wagon wheel on another site of the Hunters’ Road at the entrance to Woodlands Stop Over & Lodge. 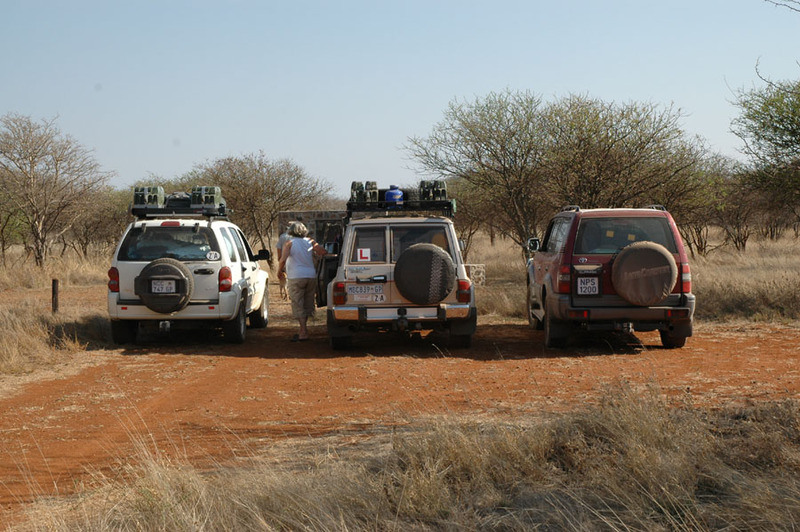 Another option is to catch the track north of the Nata at Ngwasha and travel up to Panamatenga and even onto Kasane. Take plenty of water in case of any mishaps.